You are on your way to becoming a citizen scientist by doing REAL science in need of YOUR help! How To Start Your Journey! Your volunteer will send you a special link by email. Once you receive it, follow the link and sign up for your SciStarter account. 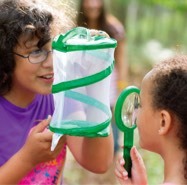 Are you a Girl Scout Troop Leader or Co-Leader who'd like to start a Journey with your Troop? 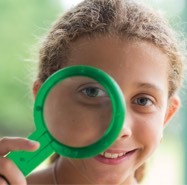 Visit the Girl Scout Volunteer Toolkit to get started! 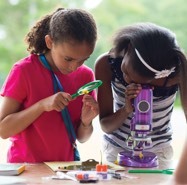 Email GirlScouts@SciStarter.com for assistance and be sure to review these FAQs. 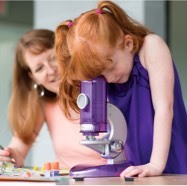 Find Girl Scout Friendly Projects! Join the Girl Scouts of the USA today to start your Journey!